I don’t know anything about Drizzt, so when my friends pulled out The Legend of Drizzt board game at a recent tabletop night, I was a bit clueless. I didn’t know anything about the characters or the setting, but it didn’t matter. I ended up having a great time. The game is basically a GM-less dungeon crawl. Each player takes a turn playing their character, but then they play the dungeon. To do this, they draw tiles from a pile which randomly add on to the dungeon and change the layout. The player also has to draw from a pile of challenges that will make moving through this new tile challenging, usually this is in the form of a trap. 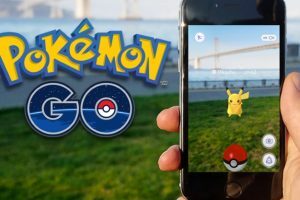 This leads to surprisingly challenging encounters, and although it doesn’t lead to the most creative game, the random elements add a lot of excitement to the game. The combat is easy to pick up and very familiar to regular RPG players. It can also be very challenging since new traps, monsters, and parts of the dungeon are exposed each turn. Some of the monsters are pretty challenging, and the traps and monsters pile up quickly! I really enjoy the slow reveal of the dungeon as players draw tiles nearly every turn. It gives a feeling of suspense that is missing from a lot of minis games, because most GMs simply have the map sitting out in its entirety. I definitely loved the exploration and will try to replicate this feeling in my next game with a dungeon map. The characters are well balanced, and there are even pregame power choices that make them somewhat customizable. I played an archer, and chose a really powerful shot that blew the target into another dungeon tile. It really became a valuable asset during the big fight at the end, and the game would have played out very differently if I had selected another power. Ever the advocate of player empowerment, I was delighted and surprised by this addition to a board game. There isn’t really a role-playing aspect to the game, despite its DnD inspired theme. 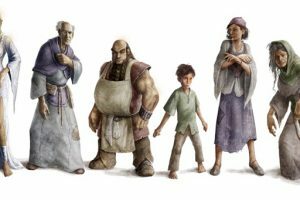 My usually RP-heavy gaming group did almost none, only occasionally thinking about their characters loyalties when deciding who to aid first in combat. This game is basically an old fashioned dungeon crawl, with a simple objective, a series of deadly rooms, and a boss lurking somewhere up ahead. I’m definitely planning on buying this game for myself when I pickup my next paycheck. It was great for an impromptu game night. 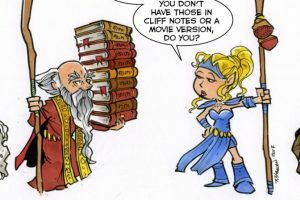 It would also be a great backup for any gaming group in case the GM misses a session or isn’t able to prepare an adventure one week. I plan on taking it to future conventions to fill empty time if I don’t get into games. Since everything is based on random selection, you can never play the same exact game twice! It also comes with many different ways to run the game to keep it fresh. 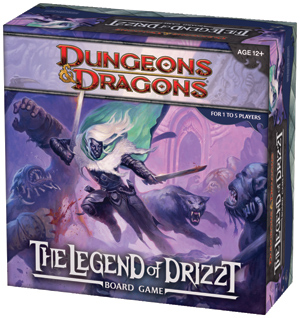 The Legend of Drizzt board game doesn’t match the fun of a real RPG session, but it captures the RPG flavor without any prep time. You can get a copy of The Legend of Drizzt at Amazon for about $50.